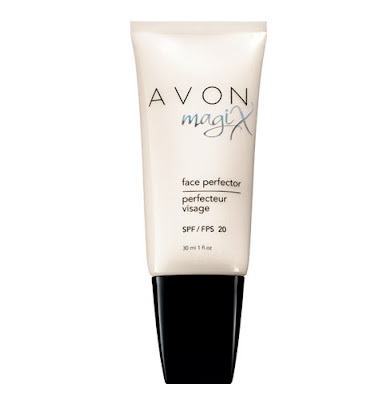 -reduces the look of fine lines...skin feels softer than ever. the Magix Face Perfector didn't keep me shine free for 10 hrs..
i'm loving the colors in this quad and how pigmented they are! i've been wanting a grey polish for a while now and i finally have one! Have you tried any of these products out? 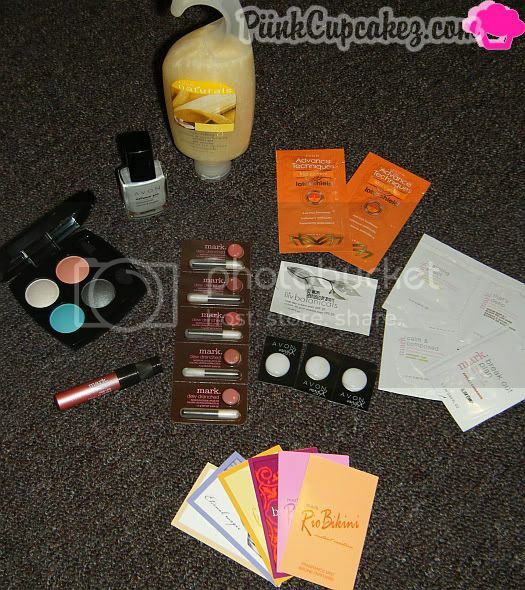 Disclaimer: These products were sent to me(free) for review. I just started selling Avon!! I can't wait to start doing some reviews!! Love the swatches!!! cute blog!! i might have to order it! Everything looks amazing! 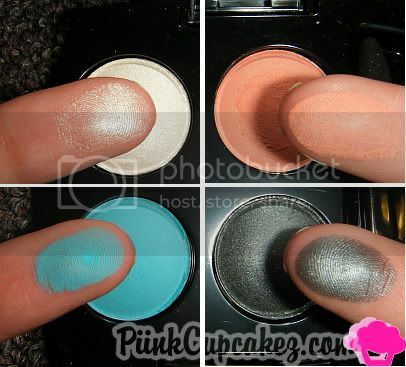 I really love the eyeshadow colors. I am looking forward to seeing a look of the day with the colors :) And I am loving that gray nail polish!!! Thanks for doing the product reviews! Hope your friends love the products just as much as you do. Those colors are limited edition so hopefully they bring them back out. 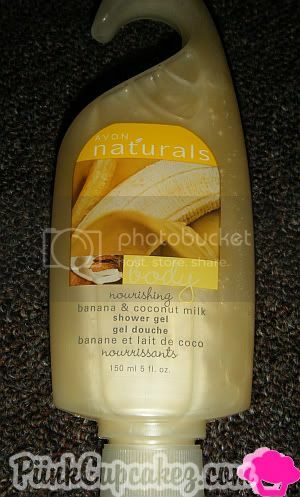 :) -- Christina Dickerson - AVON/Mark Independent Sales Rep.